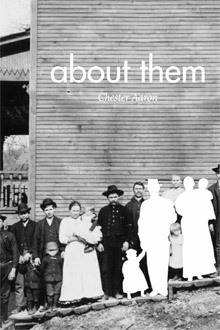 Chester Aaron returns us to the mining town and characters of his novel About Us. Born in 1923 in a Pennsylvania coal-mining town, Aaron served in World War II and later taught at Saint Mary’s College, retiring in 1997. Author of novels, stories, and memoirs, he is also known worldwide as an expert on garlic, growing more than fifty varieties on his farm in Sonoma County.